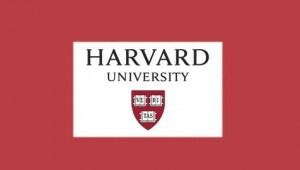 The Mahindra Humanities Center (Harvard) invites applications for one-year postdoctoral fellowships in connection with the Center’s Andrew W. Mellon Foundation seminar on the topic of violence and non-violence. Applications are due by Dec. 1, 2015. Fellows will receive stipends of $65,000, individual medical insurance, moving assistance of $1,500, and additional research support of $2,500.